Description: Earls -10 AN Male Weld Fitting 6061 Lightweight Bare Aluminum Construction. Made in the USA Available for Any Plumbing Situation And Many Custom Applications. 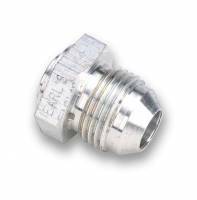 Description: Earls -12 AN Male Weld Fitting 6061 Lightweight Bare Aluminum Construction. Made in the USA Available for Any Plumbing Situation And Many Custom Applications. Description: Earls 1/4" NPT Female O-Ring Seal Weld Fitting 6061 Lightweight Bare Aluminum Construction. Available for Any Plumbing Situation And Many Custom Applications. 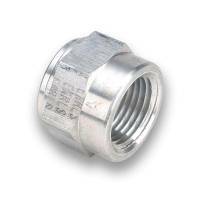 Description: 1/8" NPT Female Weld Fitting 6061 Lightweight Bare Aluminum Construction. Available for Any Plumbing Situation And Many Custom Applications.